This platform was born with the intention to open to the public information related to the world of research and science, in a language that we can all understand (not only english, but a simple and not too technical one). 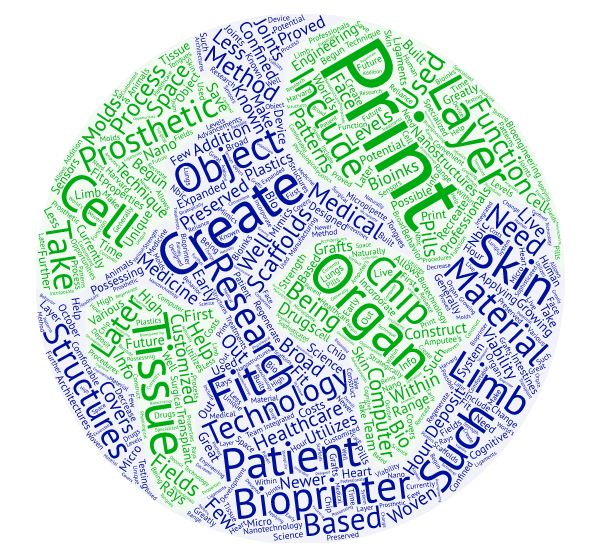 We want to encourage people working in the field of biomaterials and bioprinting to share, collaborate and consult. It is also a repository where we can find DIY projects (with free license) related to laboratory and experimental material. There will be a special section for teachers, where they would find ideas and instructions to perform some small experiments or cheap devices designed that can support their classes. Please leave a comment of your related interest, where are you from, if you know other similar platforms, people who can be interested in collaborate with the project! Waiting to see you again!